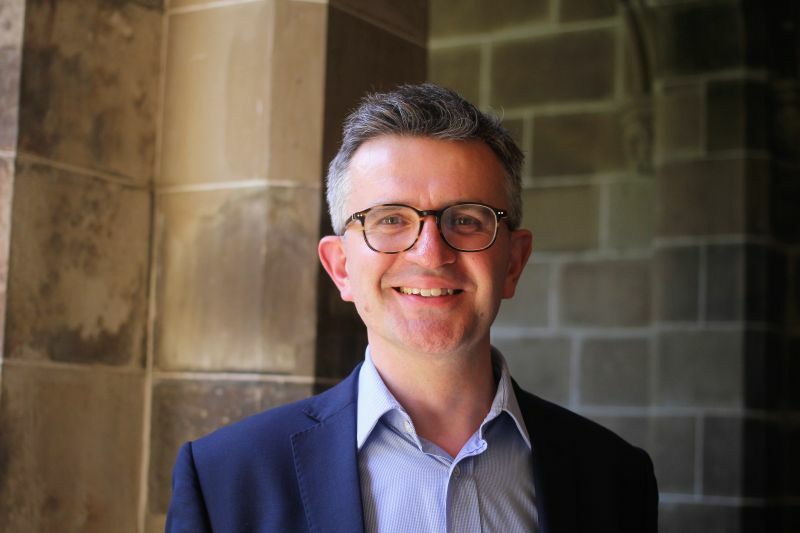 Professor Russell Goulbourne commenced in the role of Dean of the Faculty of Arts at The University of Melbourne on 14 January 2019. Professor Goulbourne is a noted French literature scholar and was previously Professor of French Literature at King's College London, where he also served as Dean of the Faculty of Arts and Humanities from January 2014 to July 2018. Before this, he taught for more than a decade at the University of Leeds, after education at Keble College, Oxford. The new Dean has published and taught extensively on major figures in French intellectual culture of the 17th and 18th centuries, including Voltaire, Diderot and Rousseau. His research interests include the history of the book and textual editing, and reception of classical antiquity in early modern France. Professor Goulbourne joins the University as an engaged scholar with a passion for the role of the arts, humanities and social sciences in an evolving knowledge economy. Professor Goulbourne is joining the Faculty at an exciting time in its development, commenting "I'm honoured to be joining the Faculty of Arts as a leader, teacher and researcher. There has never been a more urgent need for the Humanities and Social Sciences to play a part in understanding society's challenges and addressing questions of global significance." Professor Denise Varney has been Dean for the past year while the search for an ongoing Dean was underway.